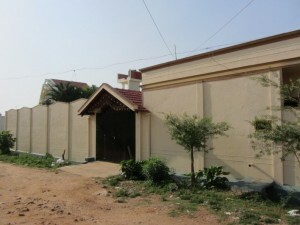 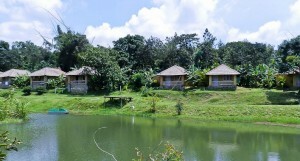 Are you looking for a resort near Bangalore where you can relax and have fun at the same time? 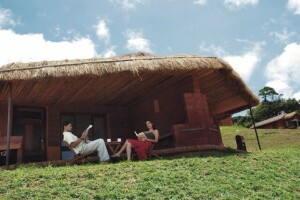 Here are the top 10 resorts around Bangalore for day outing. 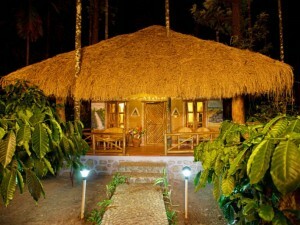 The Cute Resorts is one of the best resorts near Mysore and is located midway between Rangna Thittu Bird Sanctuary and the Brindavan Garden. 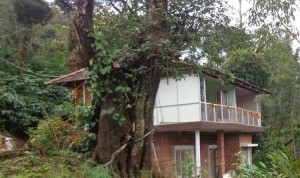 The Roost one of the best resorts cottages near Mysore. 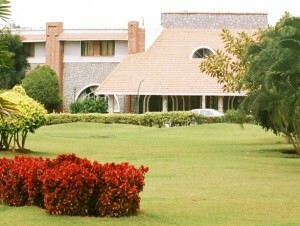 Find out more about the tariff and facilities at this Mysore resort.